Like many lotto winners, the Perth family plans to use their once-in-a-lifetime windfall to reduce financial pressure by paying off their mortgage and preparing for an early retirement. The winning numbers in Saturday Lotto draw 3541 on June 27th 2015 were 39, 17, 30, 29, 15, 32 plus supplementary numbers 21 and 41. 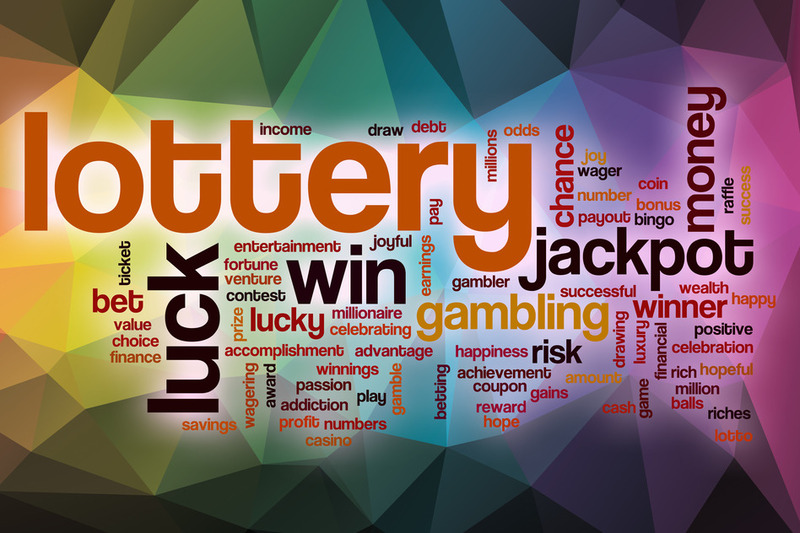 In January 2015, another Aussie battler watched his life turn around in an instant after winning over $600,000 in a $1,000,000 Wednesday Lotto draw. The winner was so shocked to hear the news that he had to ask lottery representatives to call him back later to let it settle in. “I started getting hot flashes!” laughed the winner. “I couldn’t think straight.” He explained how he had been playing lotto since it began, long before it moved online, but had never thought he would win Division 1. “Most times I fill in my numbers and think that I’ll be happy if I just get my money back.” The winner, who lives with his two adult sons and two granddaughters, said his oldest son used to admonish him for wasting money on lotto tickets. “Have I proven him wrong now!” he exclaimed. A broke single dad from Melbourne also experienced a life-changing moment after winning $1.5 million in one of 2014’s $21 Million Superdraw. He had just 8 cents left in the bank at the time. Astoundingly, the single father of two had been to see a psychic in the days prior to the draw, who told him his financial situation would soon be looking up. The stunned Division 1 winner said that his massive lotto windfall would “certainly do the trick” in that regard, adding that his win “must have been written in the stars.” After checking his ticket “about 10 times”, it finally sunk in that he had become an instant millionaire. “Now I’ll have $1,500,000.08,” he laughed. The man said he planned to use the money to help his family and invest in his children’s future. I love that a guy with just $0.08 to his name is paying for a psychic… Hopefully the next person he seeks advice from is a financial planner!